*** Proudly Marketed by Tim Stanfield of RE/MAX Kelowna. For more information please contact Tim on 250-808-4846 or tim@timstanfield.com . *** This is a RARE find! 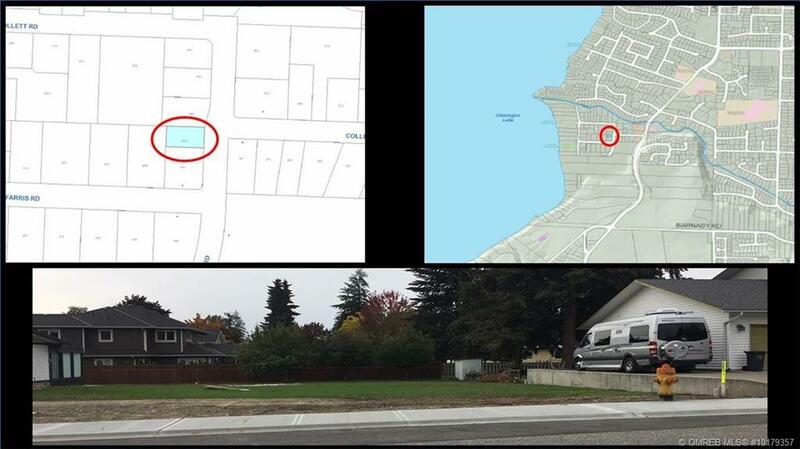 Incredible building lot in the Lower Mission, in one of the most desirable areas in Kelowna! 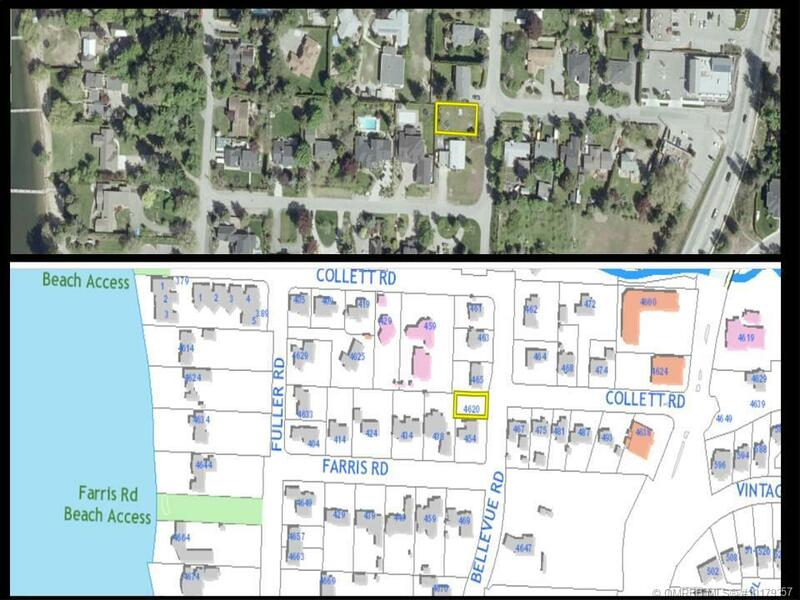 Flat lot close to beaches, grocery stores, coffee shops and restaurants. Only 2 minutes walk to Kelowna Waldorf School and close to Anne McClymont and OK Mission Secondary. **NOTE: Lots in this area rarely become available.